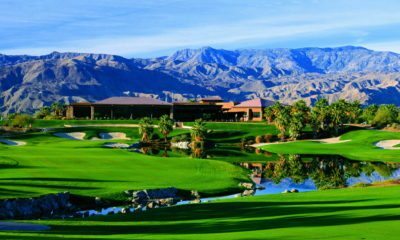 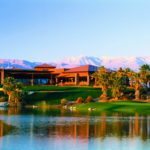 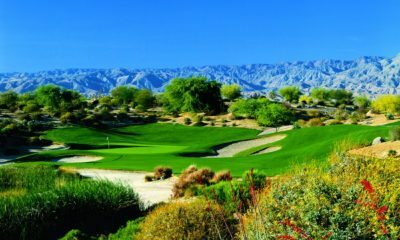 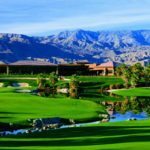 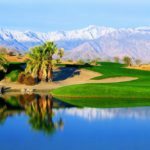 Measuring 7,056 yards, Firecliff Golf Course at Desert Willow Golf Resort is a true test of skill where golfers must negotiate their way around extensive desert areas, numerous water features and more than 100 bunkers/waste areas. 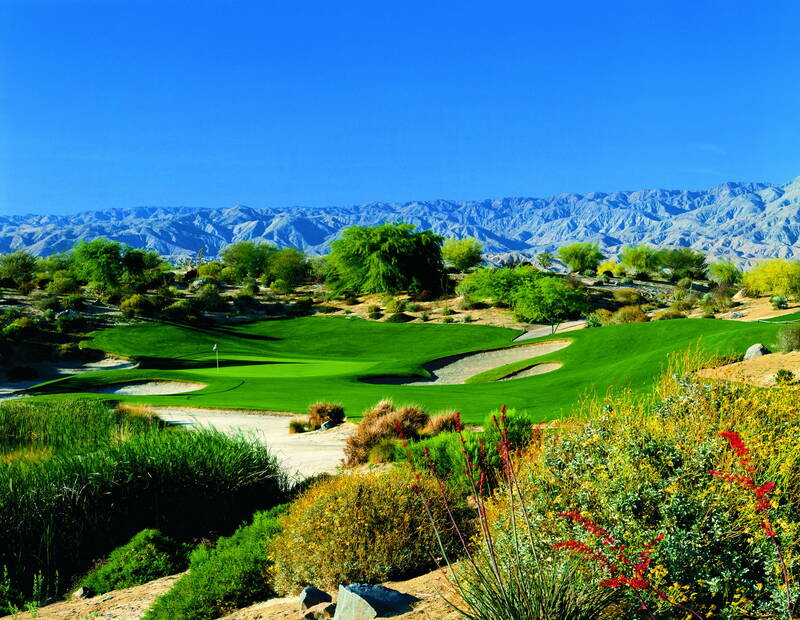 Irrigated turf area was kept to about 75 acres, which is about half of what is found on traditional courses. 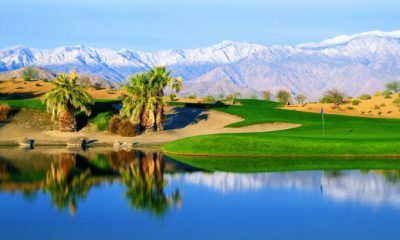 The design team spent a good bit of time studying natural oases that occur along the San Andres Fault, only a few miles away. 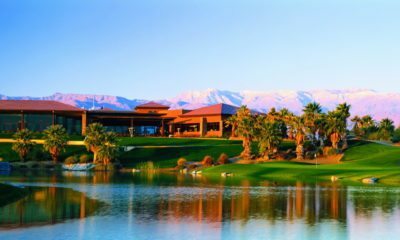 Our objective was to reproduce the feel of those oases wherever we had water features on the golf course. 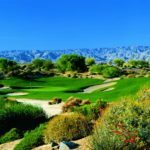 We also studied rock formations, desert plants and even worked with local Native Americans to introduce their local culture into several details of the course.